Circuito oval para disputar carreras tipo Destruction Derby. Tiempo de carrera : Se recomiendan de 10 a 15 min. 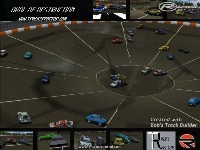 Oval track for "Destruction Derby" like games. 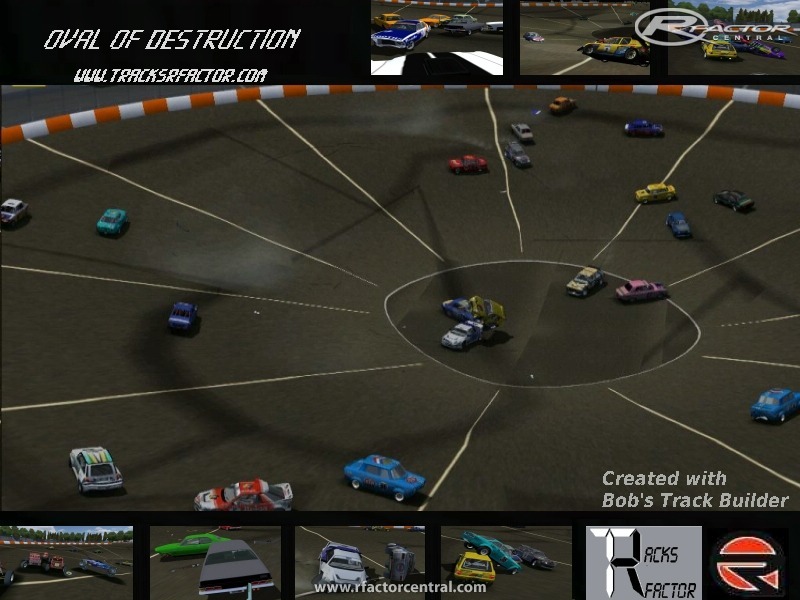 There are currently no setups for Oval Of Destruction. Add a Setup. You can come to know much games that are ideal for all the people. More likely it is said that buy assignment onlinebuy assignment online is known to be the important user to tell. Many factors can be seen on discussion by using this page because it seems informative. High concerned are being in touch with superior papers review because they prefer the good quality services. File offline, any chance for a re-upload?